Thai people wishing to travel to the UK using a UK tourist visas are often refused because they “plan a holiday for no particular purpose other than sightseeing”, a report says. 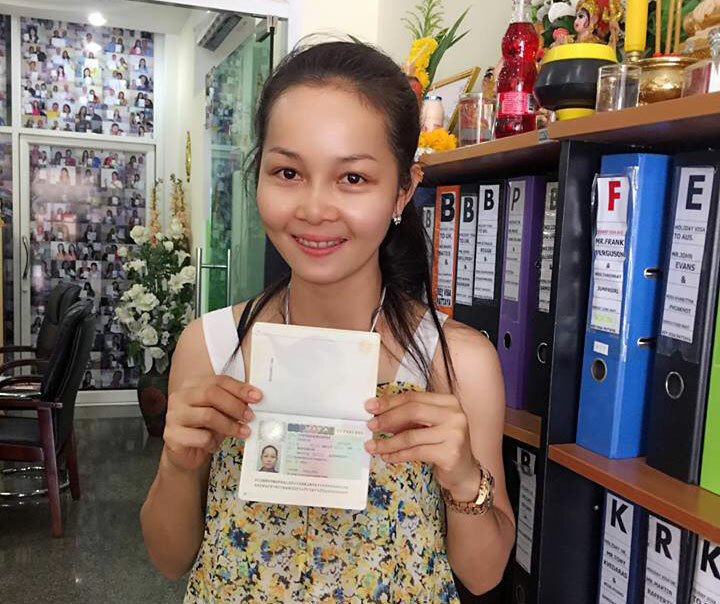 Others Thais and people from other countries are also refused UK tourist visas down because they had never previously taken any foreign travel or could not speak English. The “ridiculous reasons” for rejecting visas were set out in a report by the independent monitor of UK visas. Linda Costelloe Baker’s reported that “Despite such flaws there had been significant improvement in quality.” she went on to say “Entry clearance officers could use some ridiculous reasons when refusing visa for tourist visits”. She said a common reason for refusal was “you wish to go to the UK for a holiday. You have never previously undertaken any foreign travel before and I can see little reason for this trip”. There had been improvement in the language used by Visa officers to explain refusals to applicants since the “very strange wordings” seen during the previous assessment. Linda highlights the case of a person whose UK Tourist Visa request was rejected by an officer because they had “little or no idea what you plan to see or do”. This was, she discloses, because the person had answered the question on a form asking why they were going to the UK, with the words “annual leave vacation”. Another woman was criticised for not researching the UK’s background when she said she wanted to spend her four-month visit to her fiance to “just live as a housewife”. “I suspect being a housewife for four months was all she wanted to do and the Immigration Rules didnt allow that,” Mrs Costelloe Baker said. In one case, a man was refused a visa because the officer thought it not credible that he was going to stay in a hotel in Cirencester “far from [his] friends in Surrey and Kent”. The hotel was in fact in London and the man had told the officer that he had not wanted to put a burden on his friends for his entire 28-day visit. One applicant wrote: “I just want a holiday, my friends live near the seaside” to which the officer replied “You have not named any places you will see”. Mrs Costelloe Baker said this was not the case – the applicant had named the “Seaside”. She said the numbers of British people “going on their holidays” would be cut if other countries emulated the UK visas officials who rejected a tourist visa request because the applicant did not have a “sufficient command of the language for the purposes of tourism”. The report covered the first three quarters of 2006. Mrs Costelloe Baker, who is independent but appointed by the Foreign Office, concluded that overall “there has been a significant improvement in the quality of UKvisas work compared with 2005 and I have found that refusal notices are more consistent and less idiosyncratic”.